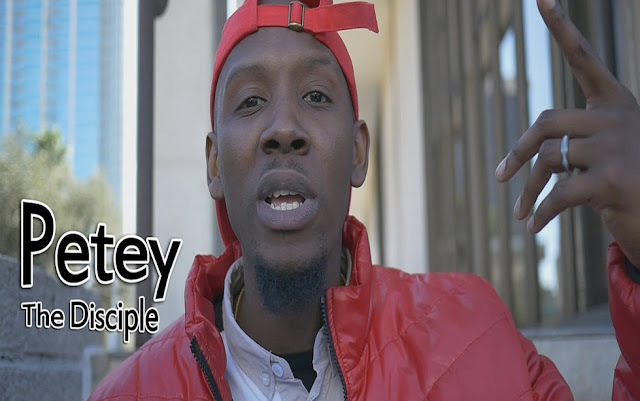 Check out the new video from Tampa based artist Petey The Disciple. "Tell Me Something IDK" which features ThaSauce (fka humbleMe) takes viewers through different situations and Petey details how he handles and confronts them in ways that are edifying and sincere. "Tell Me Something IDK" is available now via iTunes or Google Play.